You must pre-register below to reserve your spot! Click on the link below for the month of dates you'd like to view/register. 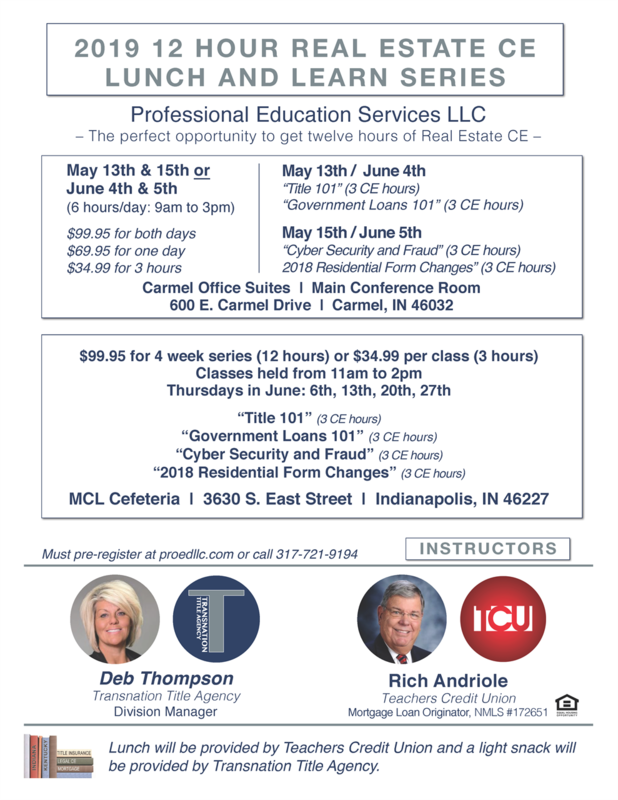 Please feel free to email info@proedll.com or call 317-721-9194 with any questions or concerns you may have.